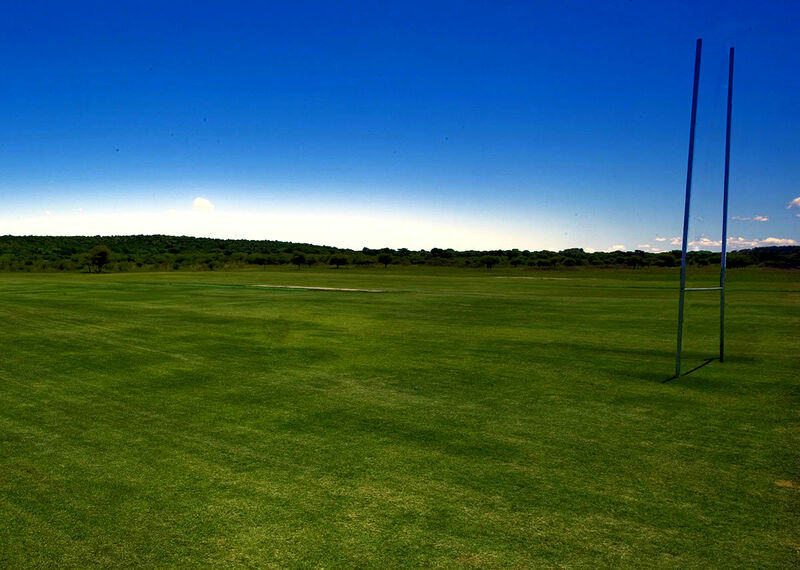 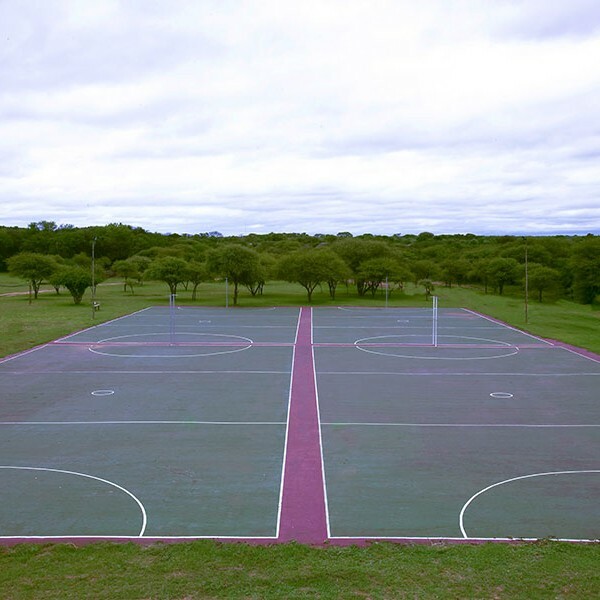 Jubaweni hosts some of SA's largest school Rugby, Netbal and Cricket weeks every year. 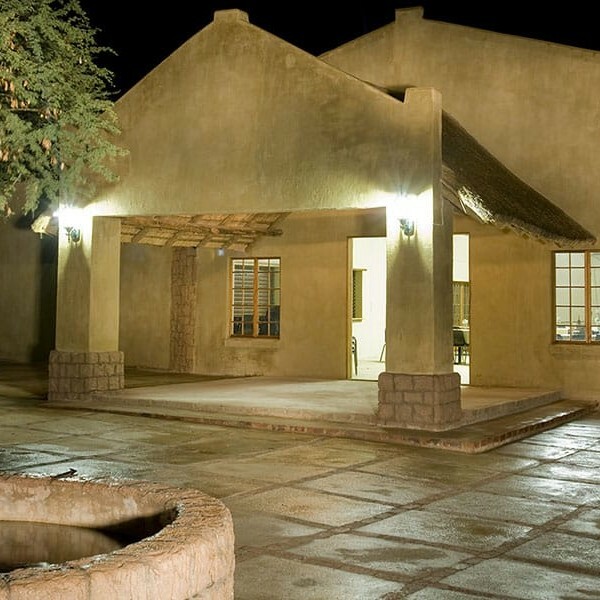 Jubaweni has a variety of game available for viewing. 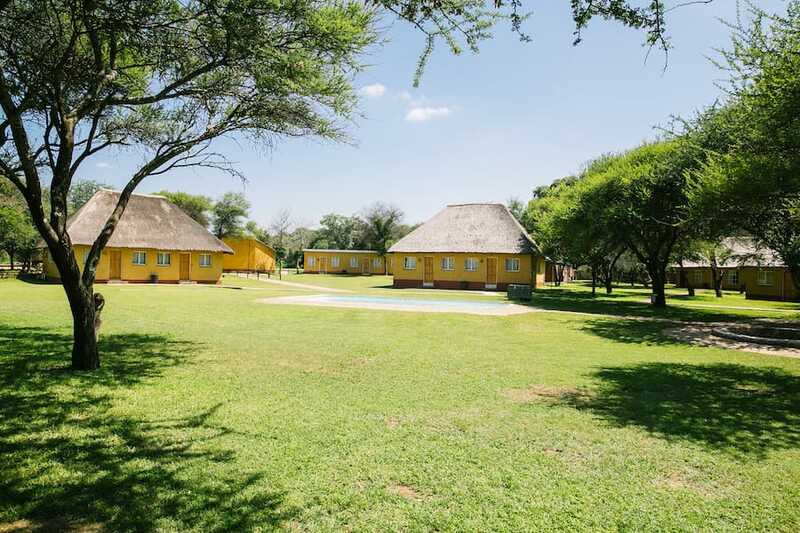 Ruimte Camp is ideal for family weekends, church camps and caravan camping. 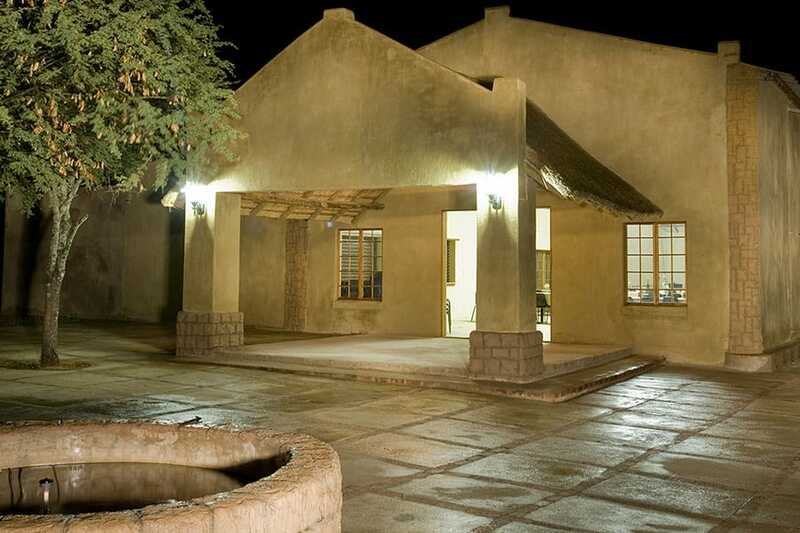 Jubaweni is a great breakaway location to host conferences. 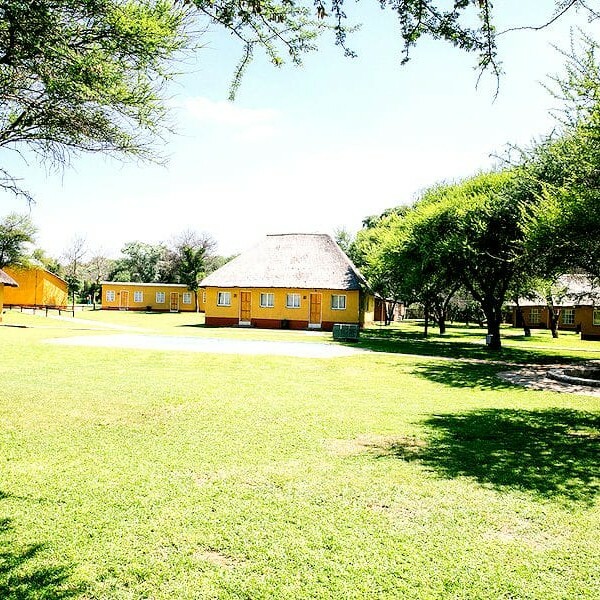 This is Jubaweni’s first camp. 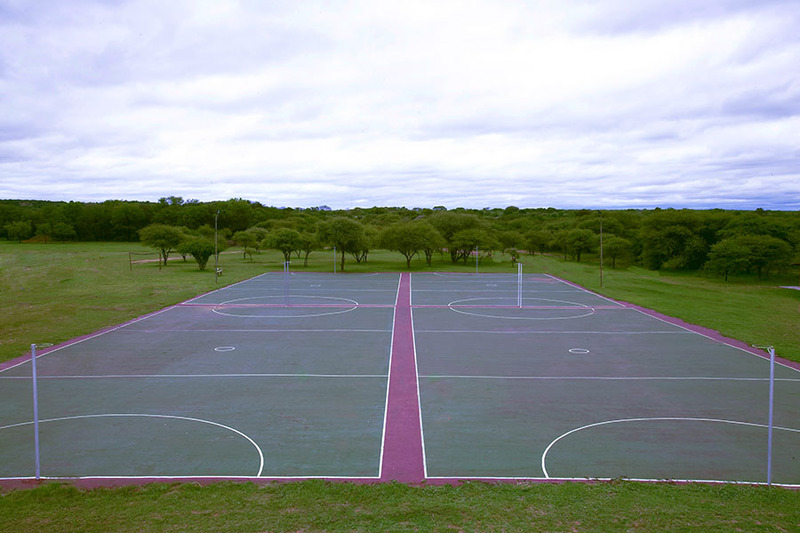 Jubaweni hosts some of SA’s largest school Rugby, Netbal and Cricket weeks every year. 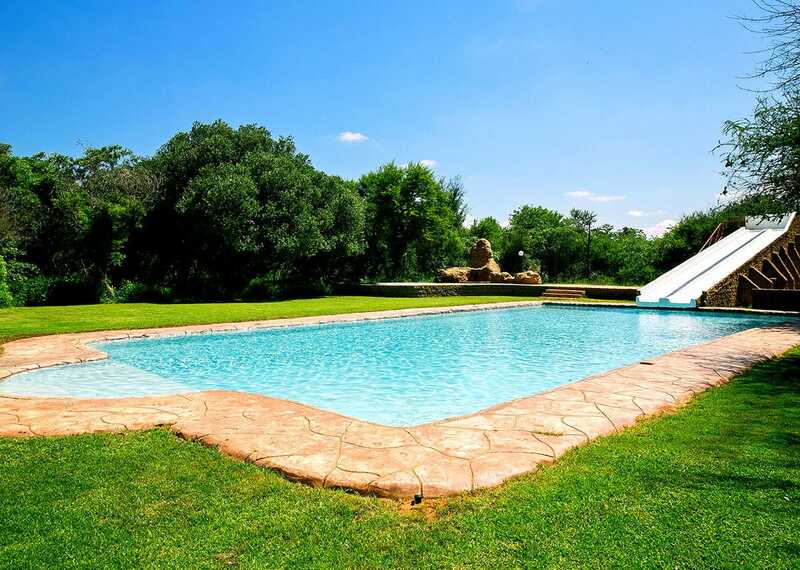 Could not find what you are looking for on our website? 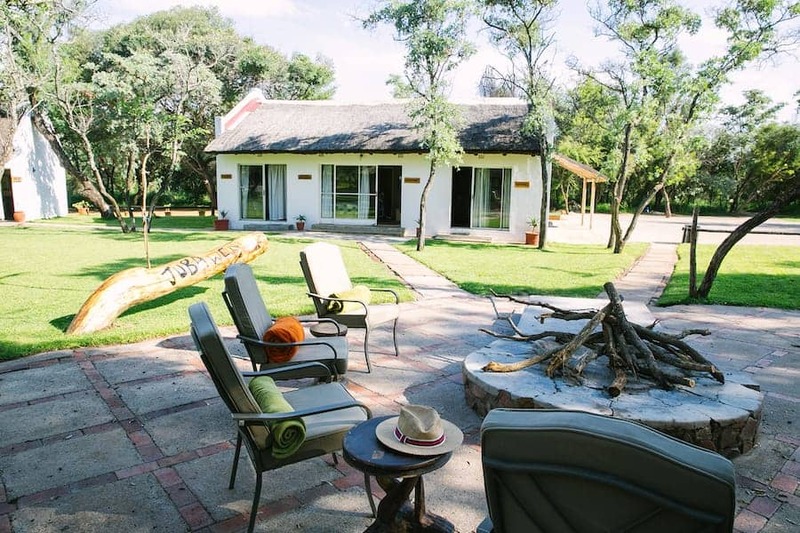 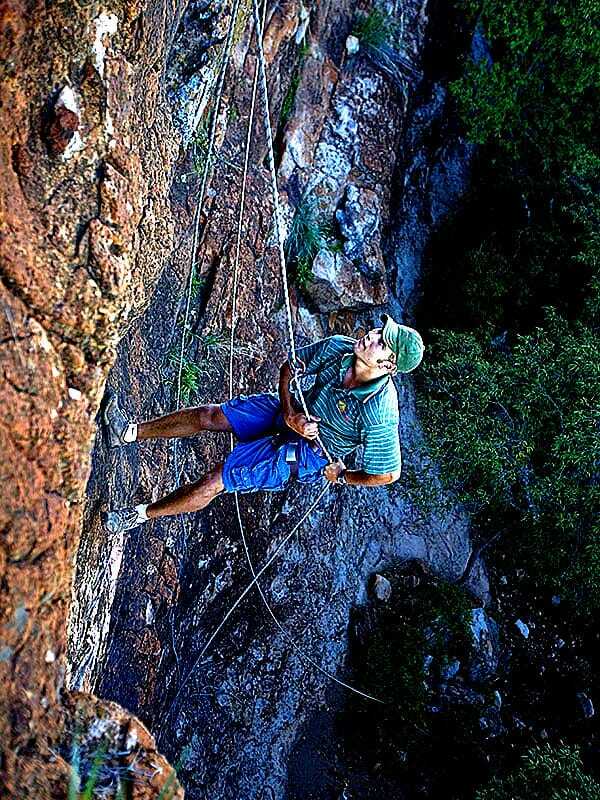 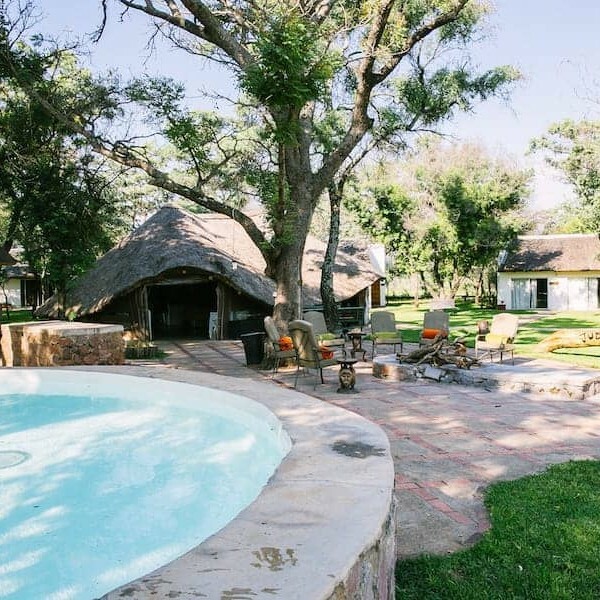 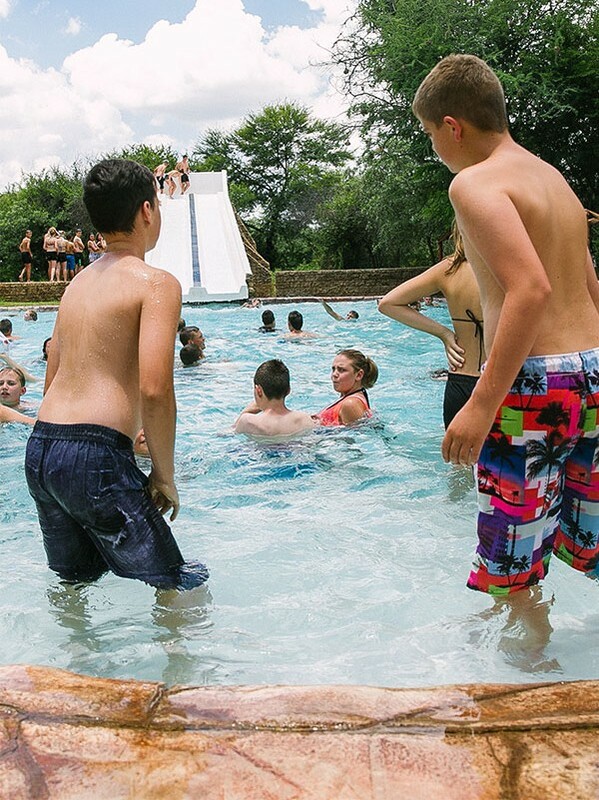 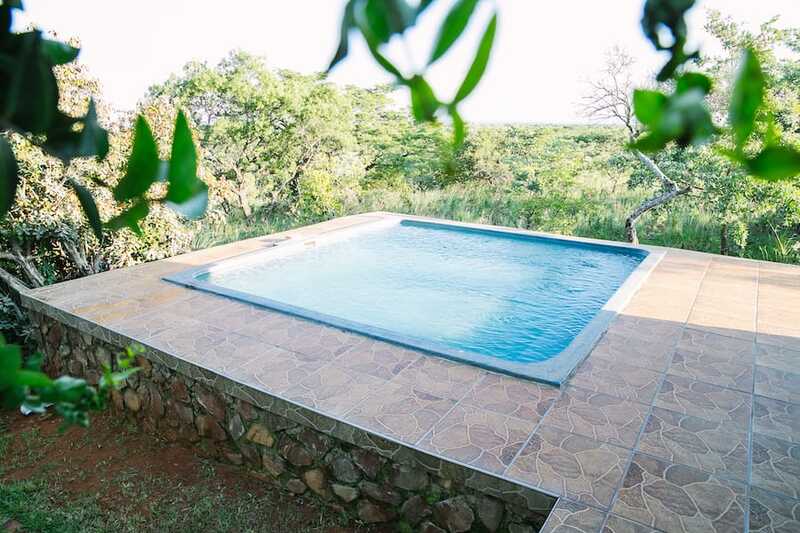 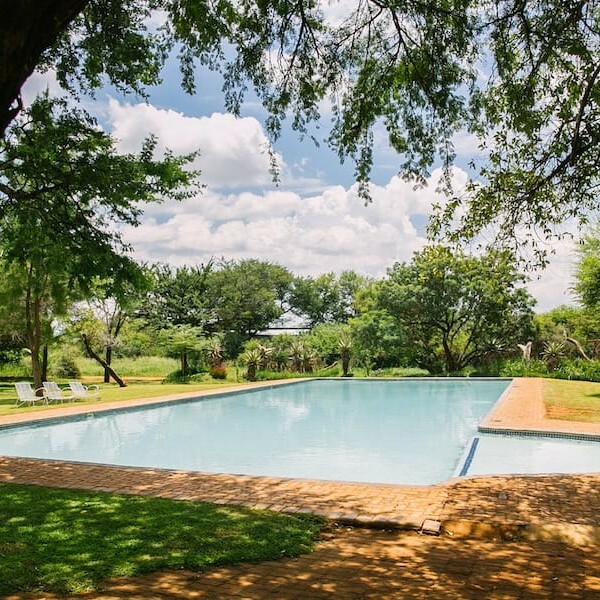 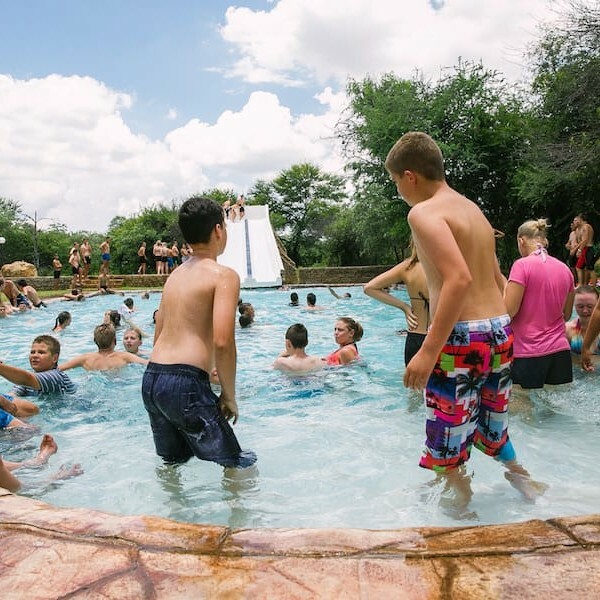 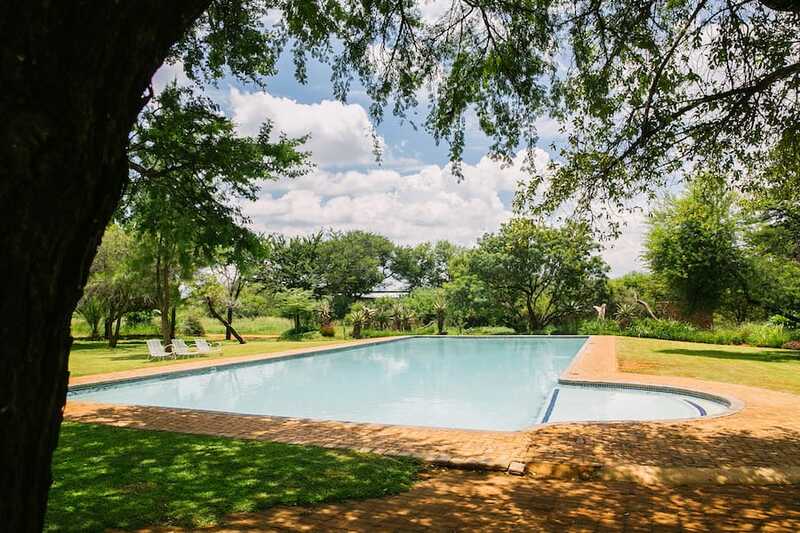 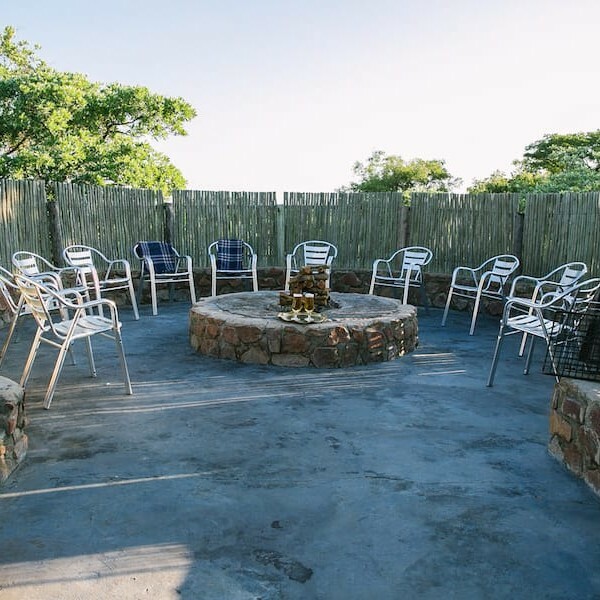 Rejuvenate your soul and replenish your body in one of South-Africa’s greatest bushveld districts just outside of Modimolle (Nylstroom) Jubaweni has two neighbouring campsites, a 4-star mountain camp, unspoilt nature, activity courses and authentic bushveld sports fields. 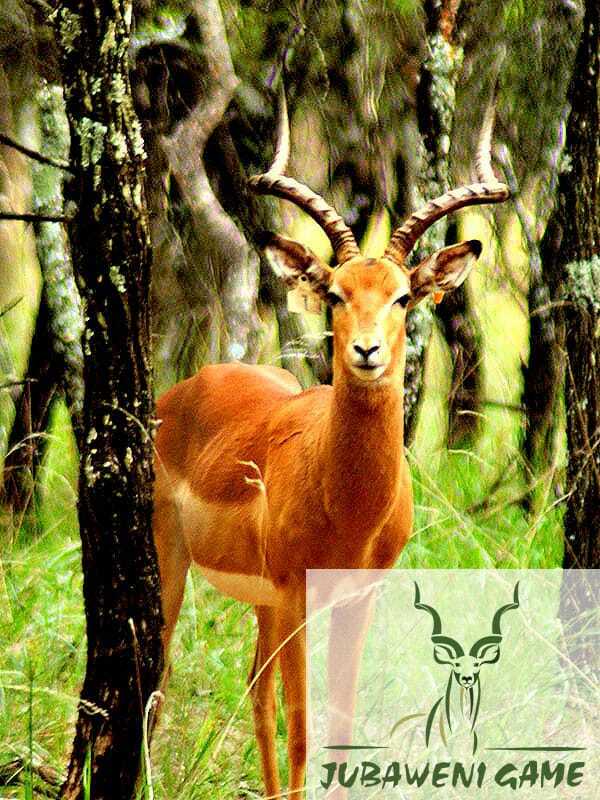 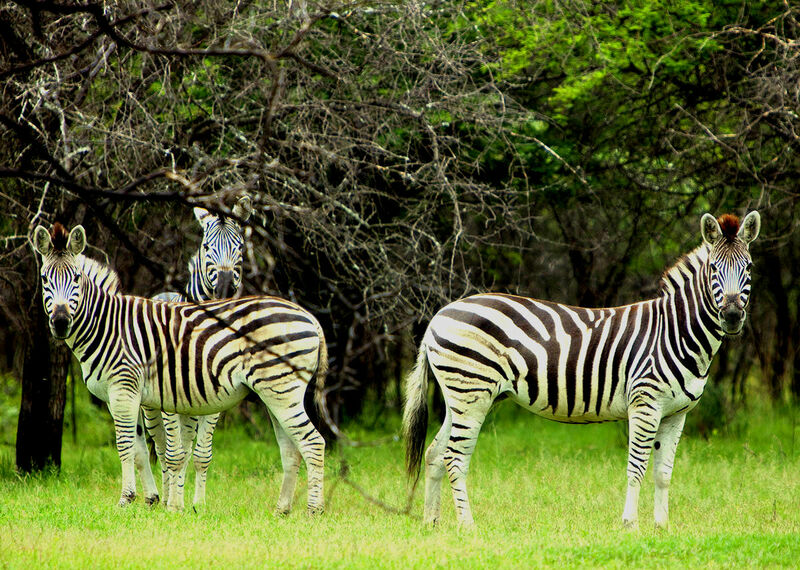 Jubaweni houses an abundance of game: Kudu, Impala, Hartebeest, Wildebeest, Oryx, Giraffe, Zebra, Eland, Waterbuck, Bushbuck and many more.